Dalewood Golf Club is the ideal venue for your wedding ceremony. 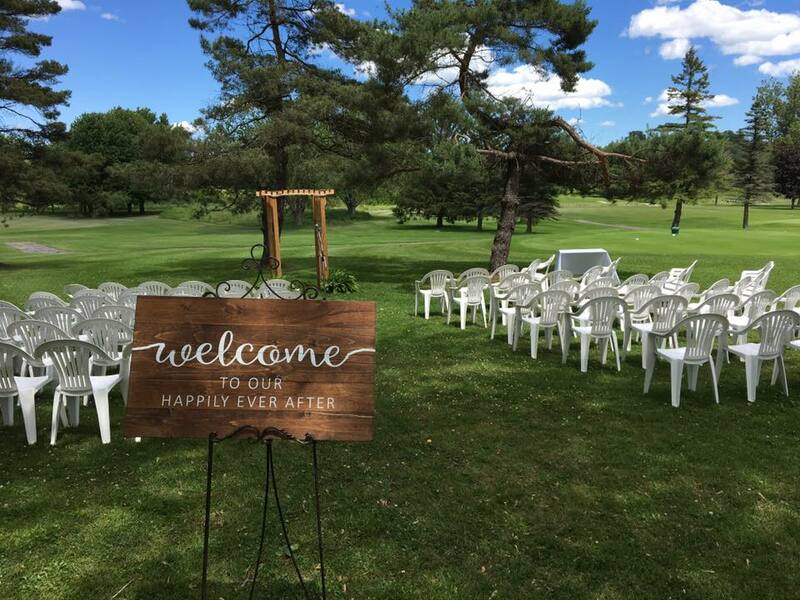 The outdoor ceremony area, situated alongside the first hole, has a great backdrop view of the golf course with Gages Creek and a mature landscape. We have a number of spectacular well-manicured flower beds growing around the golf course and clubhouse, for great picture opportunities after the ceremony. Our Great Hall is the perfect venue for your wedding with its picturesque setting and panoramic view of our championship golf course. Our Banquet & Catering Manager will be on site to guide you through your perfect day. Attention to detail and professional service staff will help to make your day memorable. Whether its cocktails on our patio, hanging out with friends or the most important day of your life let Dalewood be part of your dream. **The great hall comes with use of the outdoor balcony area. 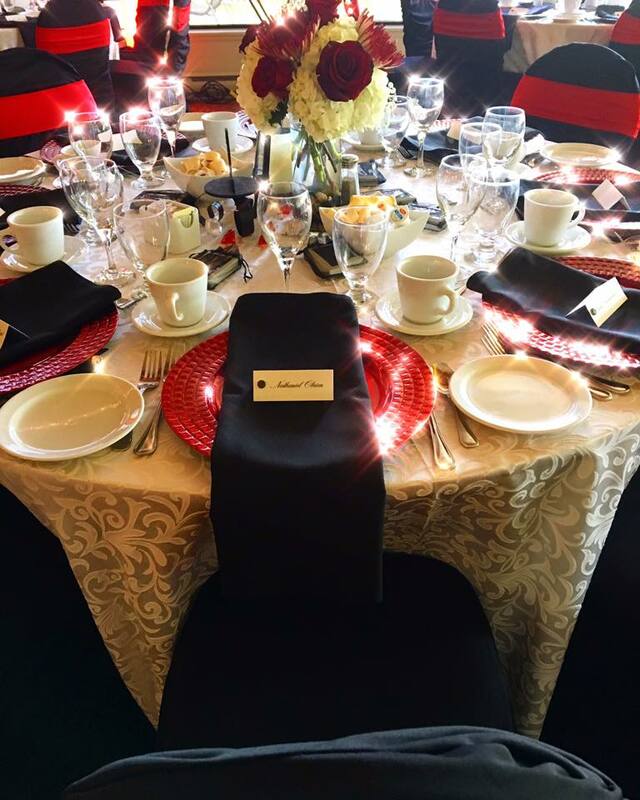 If you are interested in having your wedding at Dalewood please contact Jen Robison in our catering office at (905) 885 8144 ext.208 or email jrobison@dalewood.ca for further information.